The veteran actors will star in a revival of D.L. Coburn's The Gin Game. As Playbill notes, this is the first time Tony winners James (The Best Man, You Can't Take It With You) and Tyson (The Trip to Bountiful) will be on Broadway together since 1966, when they played in A Hand is on the Gate. Previews will begin September 21, with opening night set for October 13. Directed by Leonard Foglia, The Gin Game is slated for the intimate Golden Theatre. 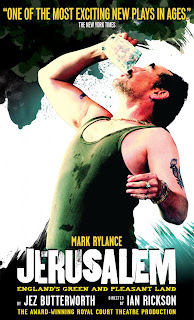 The Drama League Award nominations were announced this week. (Drama League members include a wide swath of theatergoers; for the price of membership, you can become a voting member.) 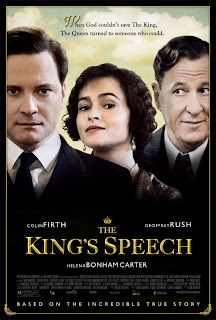 Awards are only handed out in a handful of categories, but because the League is made up of so many lay theatergoers, if you will (i.e., not just producers and critics and other in-the-biz folks), these awards often skew toward the popular. 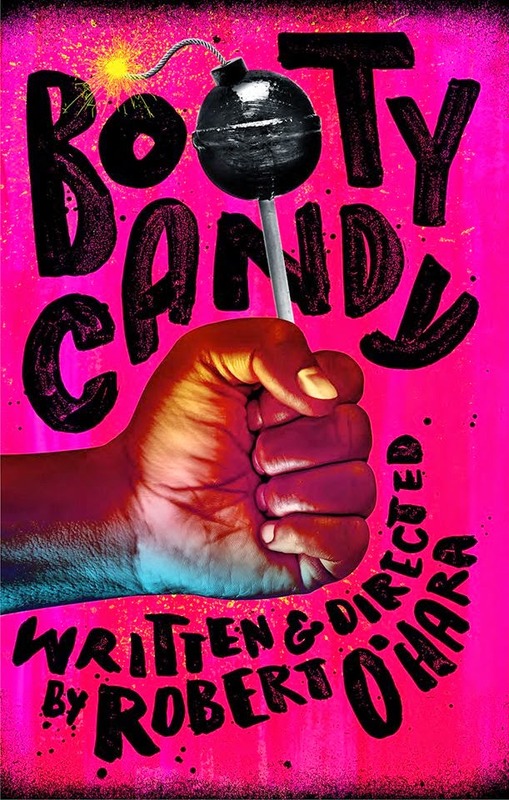 You'll be glad to see Bootycandy is included in the slate of nominees, as is An American in Paris and Hamilton. (Noticeably absent: The Last Ship.) Scroll to the bottom of this post for the full list of nominees. Casting has been announced for Pulitzer Prize winner Bruce Norris's The Qualms, set to run at Playwrights Horizons. For this production, Norris re-teams with his Clybourne Park director, Tony winner Pam MacKinnon (Who's Afraid of Virginia Woolf? 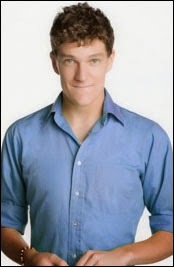 ), and star, Tony nominee Jeremy Shamos (Dinner with Friends). Shamos will be joined by Kate Arrington (Grace), Donna Lynne Champlin (See Rock City...), Noah Emmerich, Sarah Goldberg, Julian Leong, Andy Lucien, Chinasa Ogbuagu and John Procaccino. Previews begin May 22, with opening night set for June 14. The play is scheduled for a limited engagement (as are all Playwrights Horizons shows) through July 12, though with this pedigree, don't be surprised if it extends. Theater Mania has more about the cast. 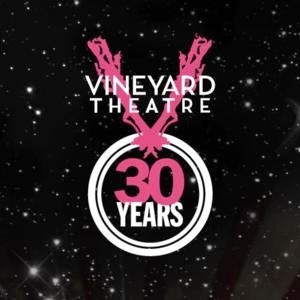 The off-Broadway Vineyard Theatre Company announced its 2015-2016 season, which will include the new musical, Kid Victory, written by John Kander and his recent collaborator, Greg Pierce. (The duo previously worked together on The Landing.) Also on tap is Indecent, a new play (with music) by Pulitzer Prize winner Paula Vogel (How I Learned to Drive), to be directed by Rebecca Taichman (Stage Kiss). The season continues with Dot, written by Colman Domingo and directed by Susan Stroman. (The two previously collaborated on The Scottsboro Boys.) Visit Broadway.com for more about these shows, and head to vineyardtheatre.org subscribe. The OCC Award nominees were announced this week. 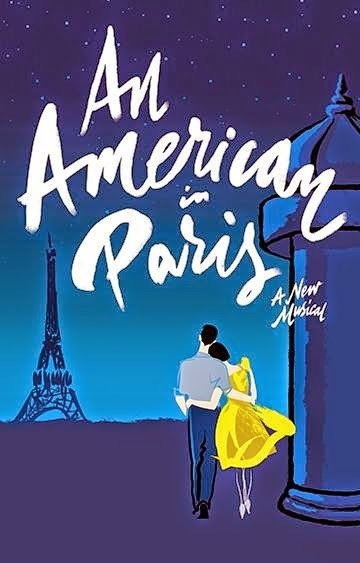 An American in Paris garnered eight nominations, including Outstanding Musical, Outstanding Actor in a Musical (Robbie Fairchild) and Outstanding Choreography (Christopher Wheeldon). The terrific Alex Sharp was nominated for his performance in The Curious Incident of the Dog in the Night-Time (the show received other nominations, as well), and, somewhat surprisingly but not unjustifiably, The Last Ship earned three nods, Outstanding Musical, Outstanding Book and Outstanding Score. (Some shows noticeably absent: Constellations, Bootycandy and Placebo) Winners will be announced on May 11 and honored on May 21. The OCC Awards honor excellence in both Broadway and off-Broadway, and the OCC is made up of critics who cover the New York theatre scene for out of town outlets. Scroll to the bottom of this post (past the Drama League Award nominees) for the full list of nominees. Tony winner Gabriel Ebert (Matilda, Casa Valentina), Tony winner Nikki M. James (The Book of Mormon, Les Miserables), Eisa Davis (The Call) and Chris Sarandon (The Princess Bride) will star in the world premiere of Preludes at Lincoln Center. Written and directed by Rachel Chavkin, the play is inspired by Sergei Rachmaninov's music. Previews begin May 23, with opening night scheduled for June 15; the limited engagement will conclude July 19. Broadway.com has more. 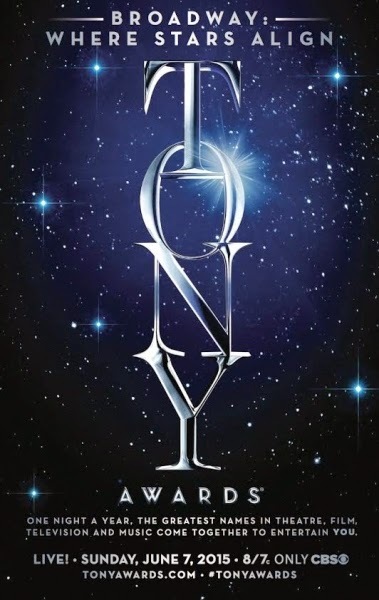 Nominees for the Drama Desk Awards, honoring excellence in Broadway, off-Broadway and off-off-Broadway in the 2014-2015 season, were announced. As was the trend this week, Hamilton led the pack, though An American in Paris was close behind (12 nods to Hamilton's 13). 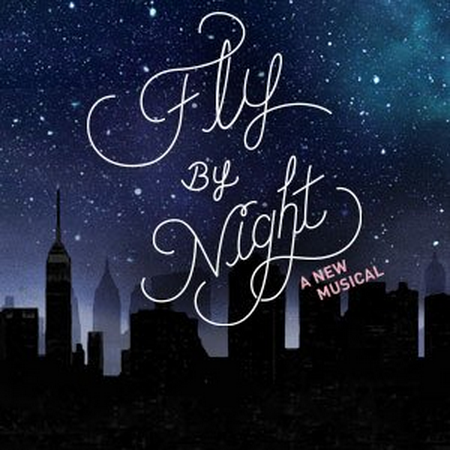 You might be pleased to note that Fly by Night was recognized with several nominations. Drama Desk Awards are bestowed by critics, which makes the inclusion of some of the nominees rather curious. (See: some critically reviled shows racked up multiple nominations.) Also of note: Drama Desk Awards for the score are separated into two categories, one for music and one for lyrics, leaving some writers or teams nominated for one and not the other (as in the case of The Last Ship). Scroll down (past the Drama League and OCC nomination lists) for the (almost) full list of nominees. 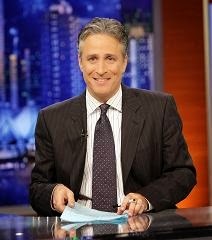 Not at all diggable but newsworthy nonetheless: Jon Stewart's final episode of The Daily Show will be August 6. Get your tissues ready. Stephen Adly Guirgis's play, Between Riverside and Crazy, won this year's Pulitzer Prize for Drama. Broadway.com has more about the honor. 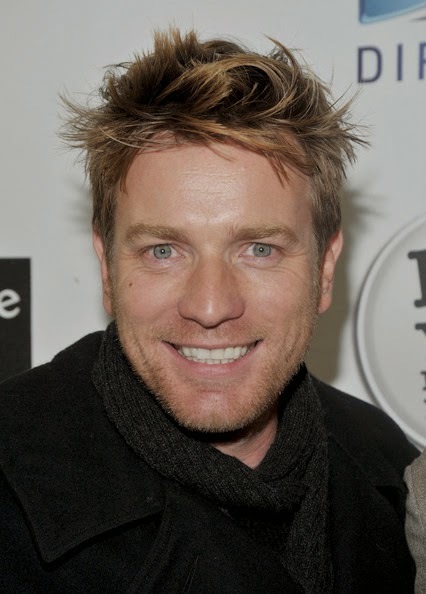 Ewan McGregor (The Real Thing) is in final negotiations to join the cast of the live-action Beauty and the Beast; he'll play the enchanted candelabra, Lumiere. The Hollywood Reporter has more. Stanley Tucci has also joined up; he'll play a newly created character. Playbill has the story. Despite middling reviews, Finding Neverland will launch a national tour in fall 2016. Broadway.com has more. Want to hear and see something wonderful? 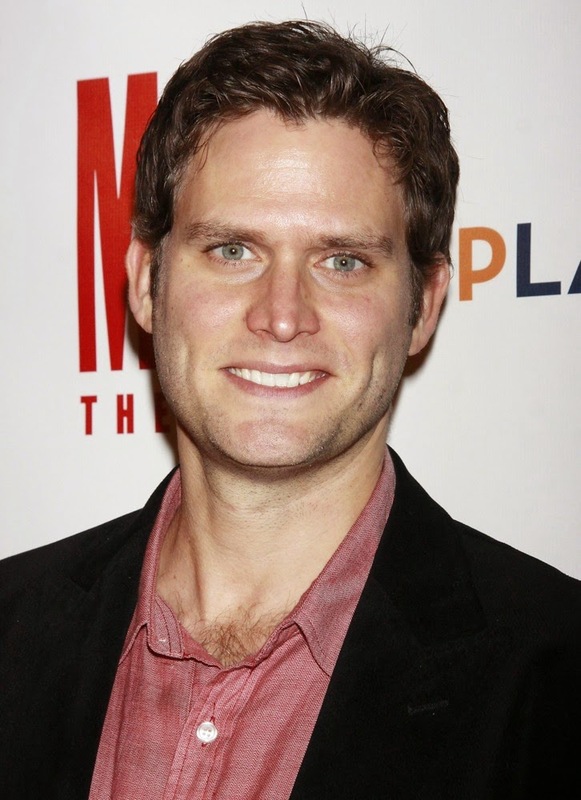 Watch this video of Steven Pasquale (The Bridges of Madison County) and Laura Osnes (Cinderella) singing "If I Loved You." The pair are starring in a Chicago production of Carousel. Ghostlight Records will record the Something Rotten cast album. 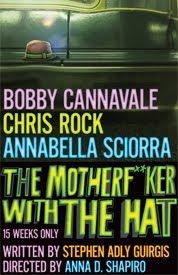 The OBCR will be released digitally June 2. Physical copies will be available beginning July 17. Visit sh-k-boom.com/somethingrotten to pre-order. 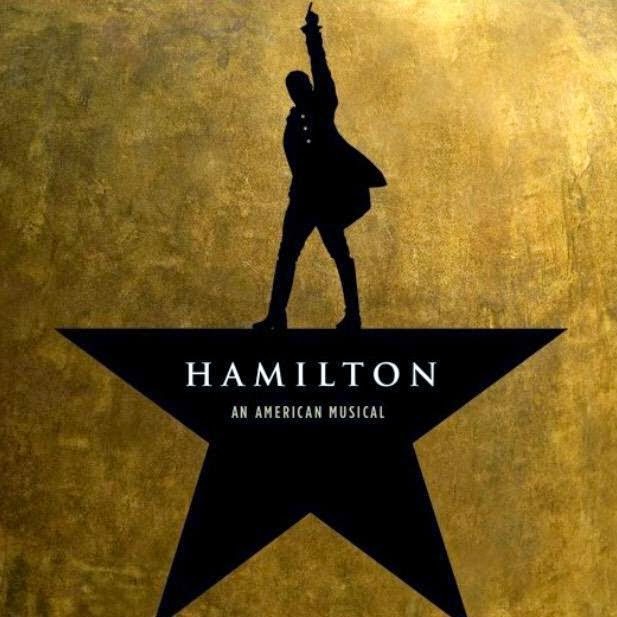 Believe it or not, demand for Hamilton on Broadway tickets is so strong, producers have already released a new block of tickets. Previews begin July 13, and tickets are now on sale through March 27, 2016. Not so diggable: The Heidi Chronicles will conclude its Broadway run earlier than planned. Rather than playing through August, the run will conclude on May 3. Broadway.com has more. All categories are for Broadway and off-Broadway unless otherwise noted. For more information, including stats about this year's nominees, visit Broadway.com.